Welcome to the Home Page of Bear Nation Softball! 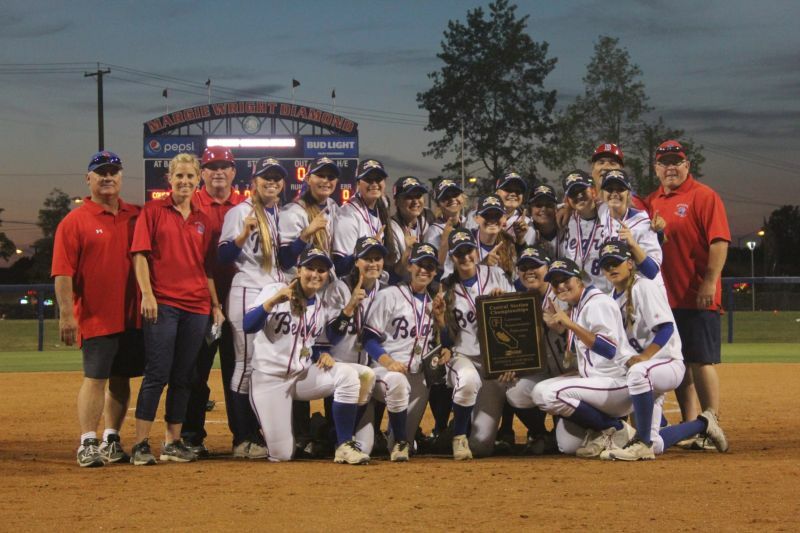 The Buchanan softball program has a rich tradition of success in the Central Section exemplified by the 2016 season in which they were both TRAC champions as well as the CIF Central Section Division One Champions. In addition many members of last year's team were recognized for their achievements with numerous Conference, Section, Regional and National awards. The 2017 version of Bear softball will have a somewhat different look having graduated 9 seniors from last year's squad. That being the case the goals will still be very high as several new players will step in and fill the shoes of those who have graduated. We look forward to your support in the upcoming 2017 season!